私：Would you like some juice? 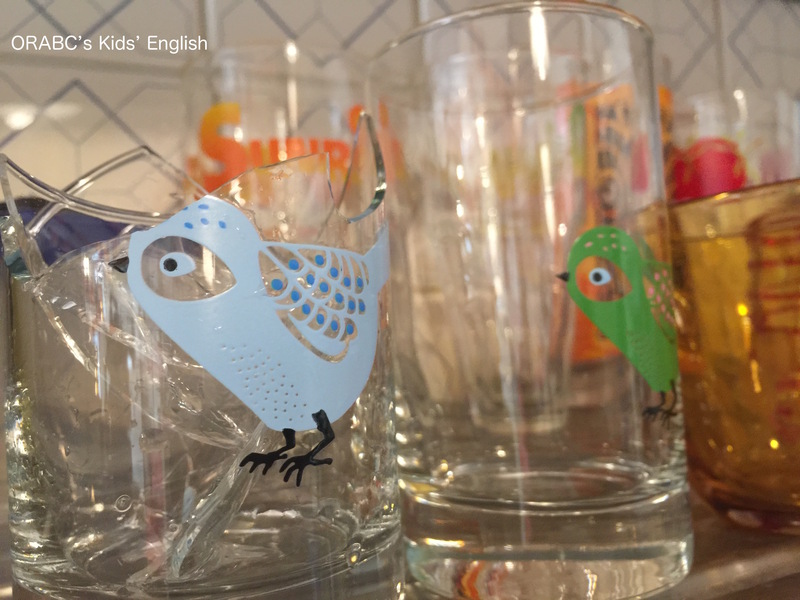 私：Which glass do you want? 私：I’m sorry but the blue bird flew away.